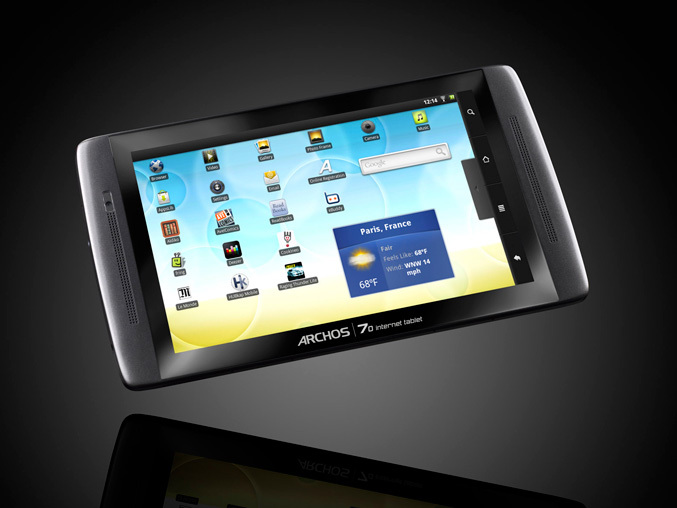 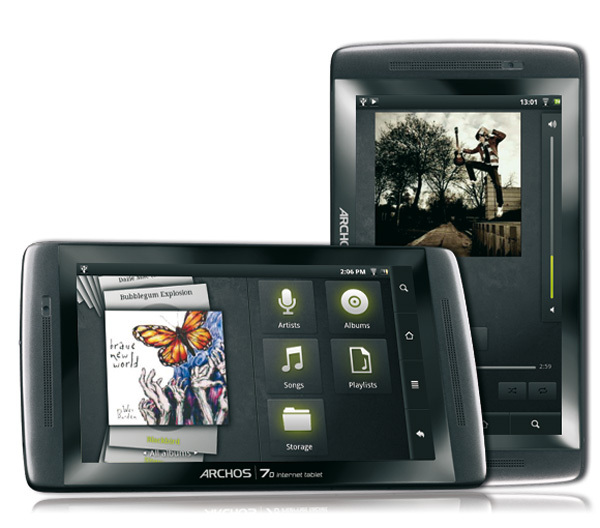 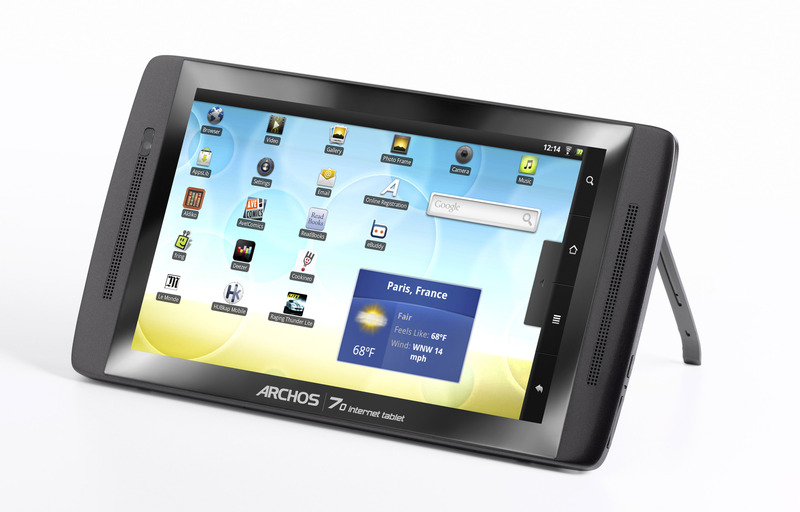 Archos announced a new version of its 7-inch Archos 70 Internet Tablet model, which they claims is the first android tablet with a 250GB HDD storage. 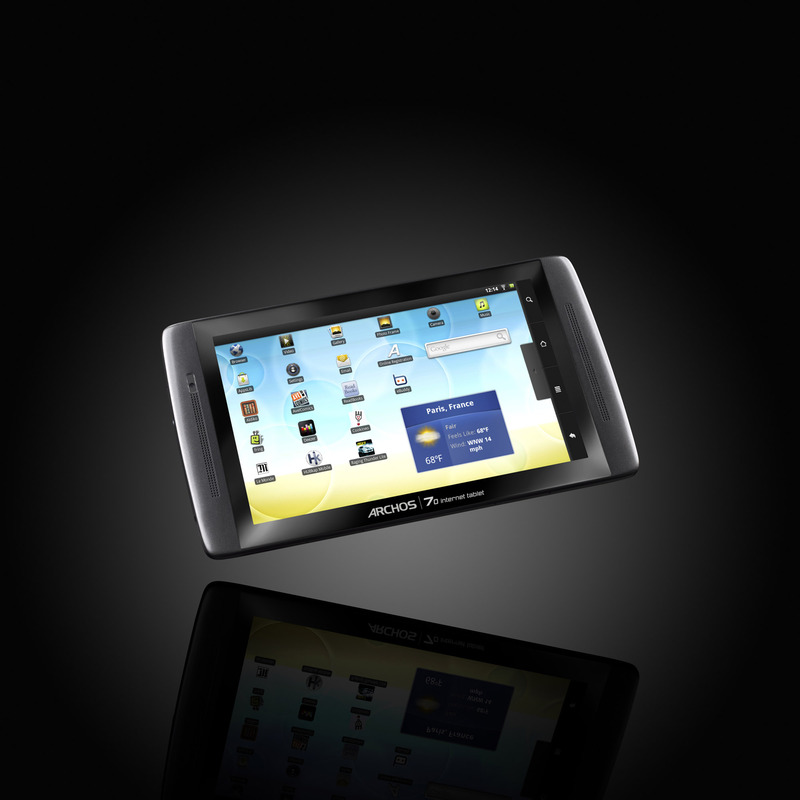 Powered by an ARM Cortex A8 1GHz processor and running Android 2.2, the tablet comes with overmoulded stainless steel structure with measures of 201 x 114 x 14 mm and weighting 400 grams. 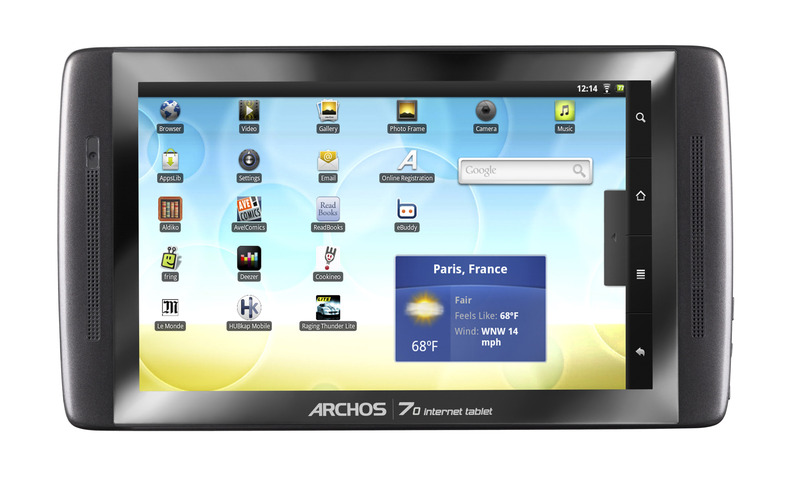 Acros 70 offers 7-inch TFT (800 x 480 resolution) capacitive touch screen, OpenGL ES 2.0 graphics accelerator WiFi, Bluetooth 2.1 connectivity and a front-facing VGA camera. 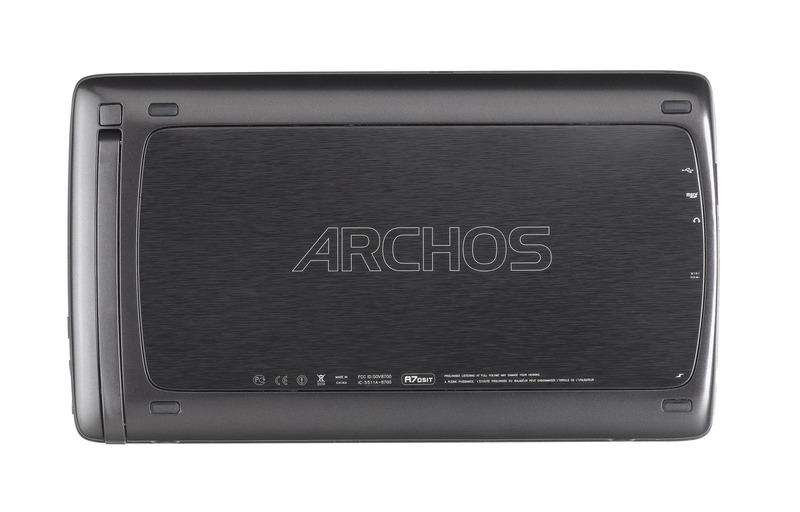 It has built-in speakers and microphone, G-sensor, Micro SD card slot, USB 2.0 and HDMI ports and is equipped with leg stand, so you can comfortably enjoy your movies or TV shows.